From North to South and everywhere in between, there is a new kid on the block causing a storm on the dance music scene. Cristoph is his name, and this Geordie lad is certainly becoming one to watch. His effervescent, broad ranging style encompasses heavy basslines, uplifting melodies and carefully chosen vocals, spanning the deep house to techno spectrum. Recent bookings in Ibiza and across Europe have really spread the word about Cristoph, paired with quality releases. This includes two number 1’s on the Traxsource main chart and a number 3 on Beatport tech house chart with ‘On The Inside’ – part of his 5 track EP of the same name with Noir music. ‘Shelter’ is arguably one of Cristoph’s most successful outputs, and will be released on vinyl at the end of 2014, with remixes from Sante, Josh Butler and Snilloc. 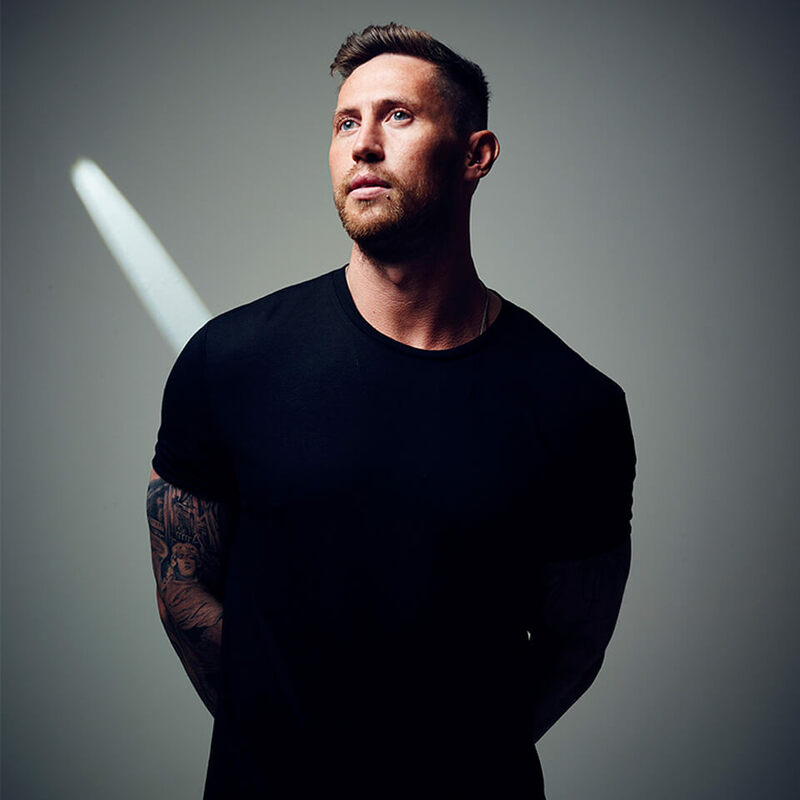 Cristoph tracks have now been played to audiences worldwide, with support from the likes of Hot Since 82 and Richie Hawtin. His production ability attracted the eye of Defected, who, through their ‘discerning dance music’ offshoot DFTD, have made Cristoph one of their regulars. 2013 saw the launch of a highly successful EP with the imprint, and 2014 saw the much anticipated release of two further. He regularly features on Defected line-ups in Ibiza and across Europe, including a set a this years ADE. Radio 1 have also taken notice, as Cristoph was this year listed as a Pete Tong ‘Future Star’. Release wise, Most recently he has worked with Suara music, and has upcoming music on Kittball, amongst many others.